Nespresso part of Nestlé, are world famous for their premium coffee capsules and machines. They have redefined and revolutionised the way millions of people enjoy their espresso coffee and have shaped the global coffee culture. 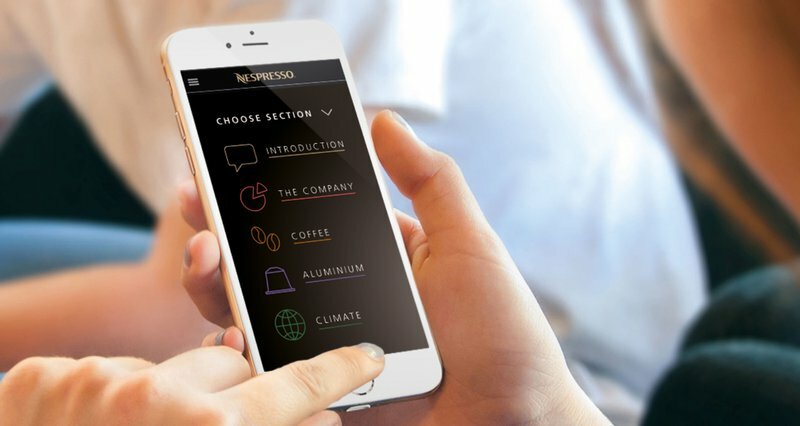 Chaos (in collaboration with our longstanding Swiss agency partner Magic Pencil) have helped define, refine and refresh Nespresso’s marketing communications, CSR reporting and consumer on-shelf segmentation communication. Following the brief to refine product on-shelf POS communication to further promote machine sales and enable greater brand engagement in store. Customer understanding of which machine to use for what kind of coffee needed to be clearer. We discovered essentially three key types - those that like a pure coffee experience, those who like coffee with ‘areoccino’ frothy milk and those who enjoy coffee with authentic steamed milk. We named these segments Purist, Explorer and Connoisseur accordingly. 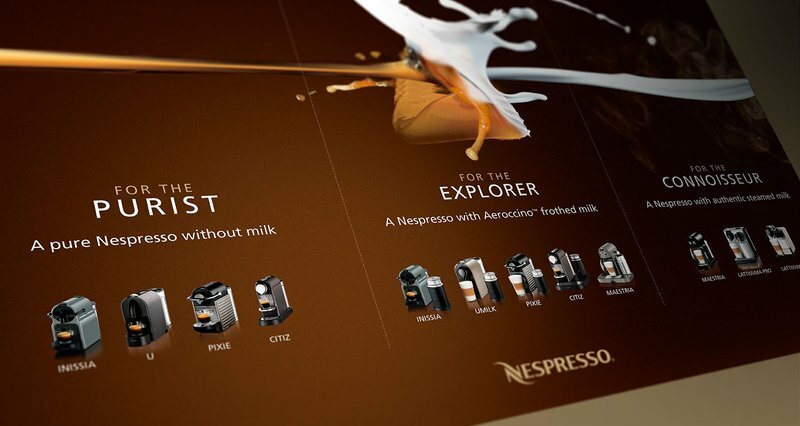 By creating a clearly defined on-shelf POS segmentation communication we were able to raise customer awareness and understanding of the various Nespresso machines and help shoppers select the right machine for their tastes, drinking preference and show them how its easy to make any kind of coffee on a Nespresso machine. 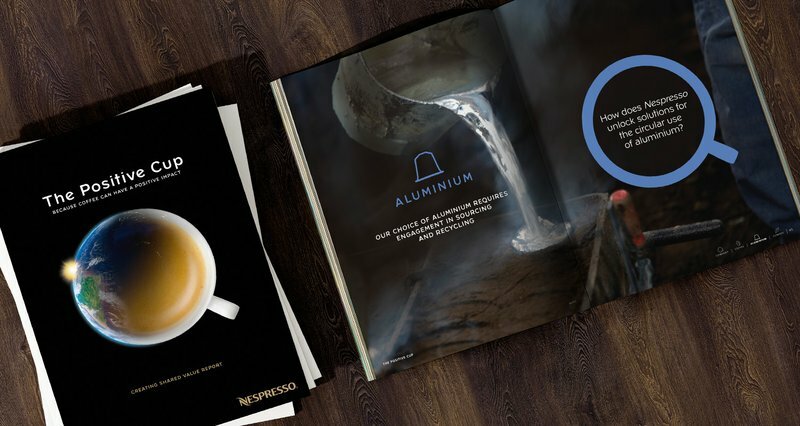 Nespresso asked Chaos and TMP to help them create and implement their key annual sustainability report. They wanted to increase focus and support for their approach to sustainability within key influencer groups. Chaos developed a strong visual identity to support this focus which was then rolled out across a long, detailed version of the report in pdf format but also a reduced version in the form of an interactive web app.